With a focus on lower practitioner fatigue, biomechanical advantage, and results based options; explore applied anatomy and kinesiology with underlying themes of tissue specific identification, injury based movement modification, and use of evidence based best practices. 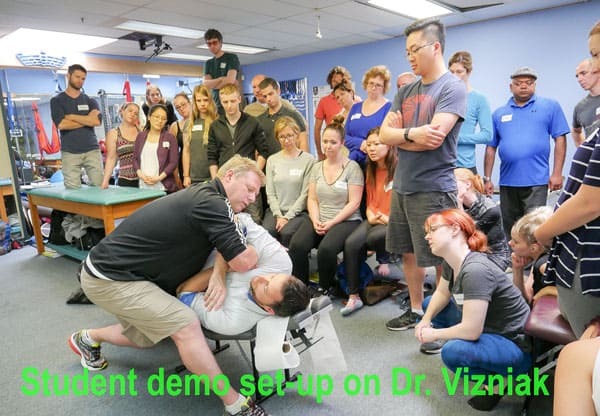 The primary focus will be application and performance of powerful, effective joint mobilizations you can use daily in practice to help people recover fast and save your own body in the process. You cannot achieve optimal performance in the body if the foundation (bones and joints) are not there to support it. 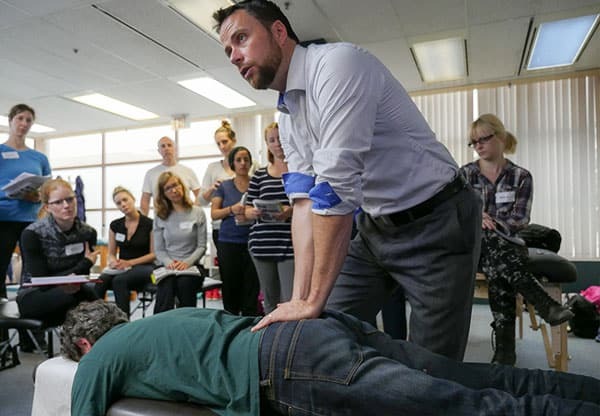 Learn about biomechanically safe methods of specific joint mobilization (arthrofascial stretching) and how it can benefit your practice, save your hands, improve outcomes and prolong your career. Discussion topic includes definition, basic application, healing principles, review of the literature and application in practice. You will get the tools to make your treatments easier and more effective – then you can choose the best option and make an informed decision. Stop with cookie cutter techniques and start critical thinking & application. 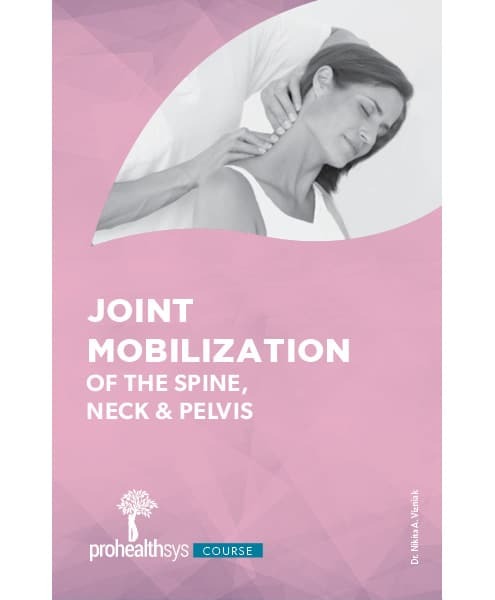 See how joint mobilizations are an extension of your body that will give you renewed confidence in skills to use in practice. ~2.5 hrs ‘hands on’ practical demonstration & practice of assessment/treatment skills using evidence based clinical integration of best practices for pathology recognition and management – you will have the opportunity to try set-ups on your instructors for direct feedback! Assessment Orthopedic & neurologic testing – have an accurate clinical understanding of the patients specific injury, compensation & dysfunction, differential diagnosis. Joint mobilization – learn the best practical application of joint mobilization safely and effectively.